Stress has its place as a motivator, but extended periods of stress, when perhaps we shouldn’t, can have negative effects on the physical structure of our brains. 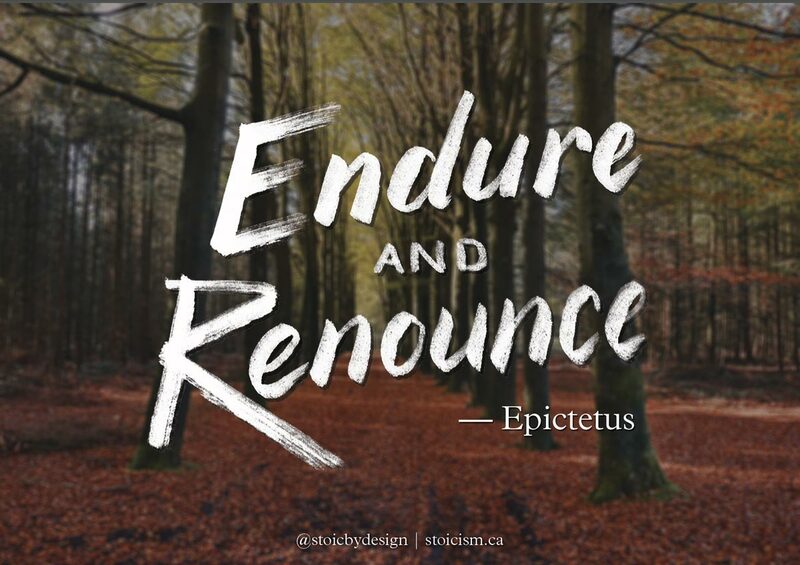 Stoic resilience may save our brains yet. 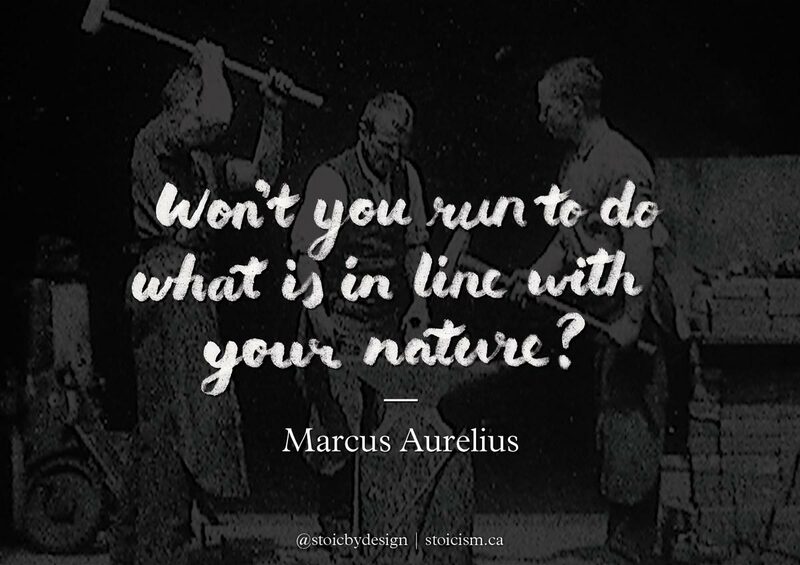 Originally written for and posted on the Stoicism Today blog, this article actually made it’s way into the book Stoicism Today Selected Writings Vol. 1.